For example, if you sold in October 2015, your residential average sale price would have been 26 per cent higher by October 2016. 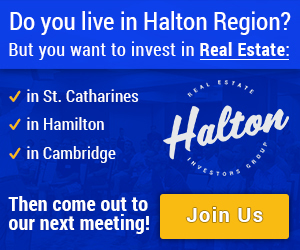 He also thinks that if you invest in the Niagara market, you invest in a leader in the province. Why? The announced GO train expansion is one reason. And when you get into the Niagara real estate market, you get a deal compared to Toronto’s inflating prices. For instance, in December 2014, in Niagara, you could sell a home for the average resale price of $251.531. In Toronto, you’d be looking at an average price of $1 million for a detached home. Patrick Burke is a sales representative with Sally McGarr Realty Corp., based in St. Catharines and Niagara-on-the-Lake. He says when you get into the Niagara market, you’re not getting priced out of it. “Mortgage rates are still very good,” he adds. Burke thinks that if you polled the top 30 agents in the St. Catharines real estate market, they’d say the GTA crowd is creating a significant trend. Smaller homes. These are a pattern especially in the St. Catharines real estate market, says Mary Lou Tanner, Niagara Region’s chief planner. You need more housing units, then, because fewer people are living in those houses. Finally, you can invest in luxury homes in the St. Catharines real estate market. In 2014, at least 21 properties over $1 million sold in Niagara. You’d be in the company of local professionals, businesspeople, wealthier retirees and the Asian market—they’ve all been buyers. So there’s been a range. For some, it’s their second property. Global News interviewed Royal LePage president and CEO Phil Soper in October 2016. 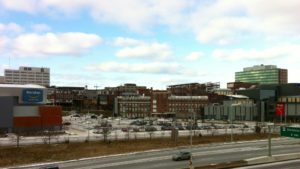 He said the Toronto real estate market is continuing to soar, but he’s recently seen more growth in other areas of the province. Windsor, Sudbury, Oakville and St. Catharines are among these areas. 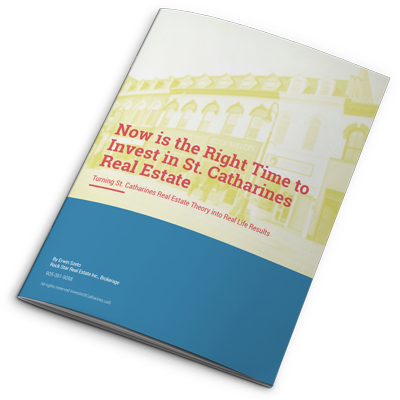 Download this free report to learn why sophisticated investors know that St. Catharines is the next real estate hot spot in the GTA for income producing investment properties! After you read this report you'll be ready to hit the streets in search of your next cash flowing income property! 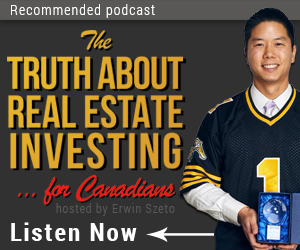 Written by Erwin Szeto, award-winning real estate investor.